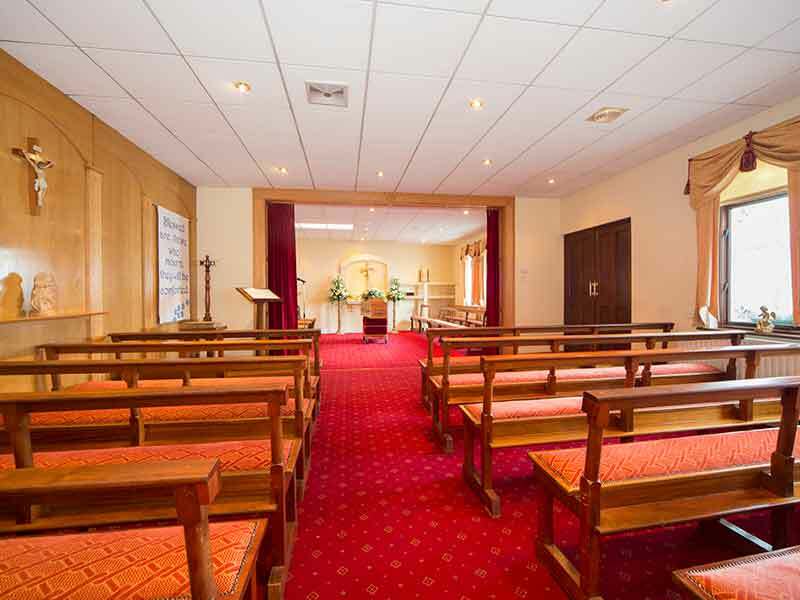 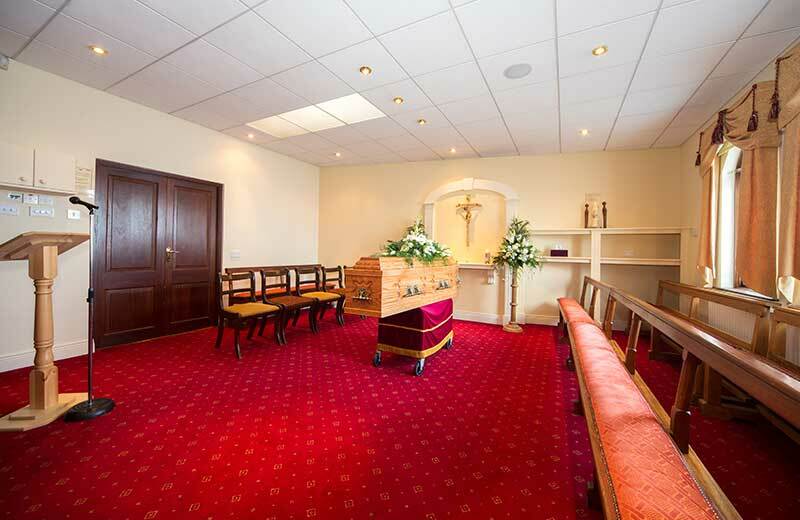 In Ireland, the traditional funeral includes a church service followed by burial or cremation. 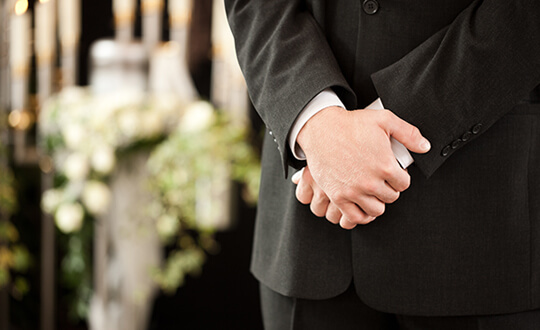 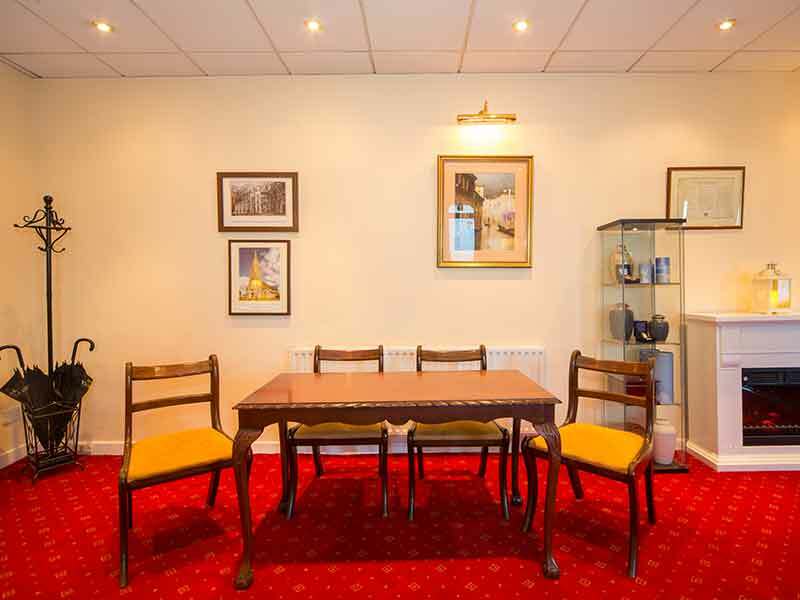 Heffernans Funeral Directors will assist and guide the bereaved family with all the necessary arrangements to ensure their loved one has the church service they would have wanted. 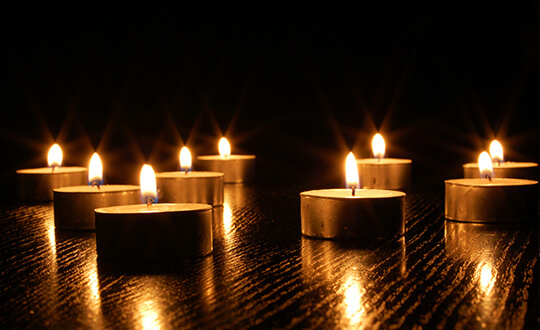 Niall and/or Aidan will arrange for the family to meet with the celebrant to discuss their wishes for the Funeral Service. 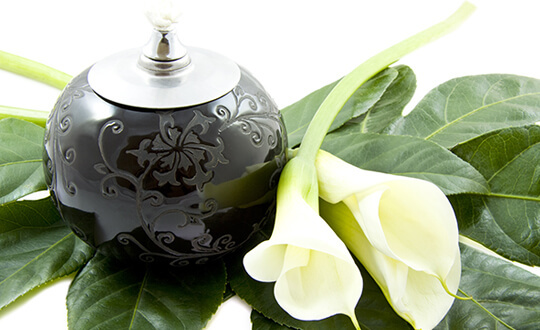 For more information on how we can assist you to plan ahead for your funeral, call us to make an appointment to discuss your wishes in the strictest of confidence.